We have Weekly Specials this week from HK, Rock Island Armory, Mossberg, Henry, Canik, FN America, Hi-Point and the Glock 19X. The Glock 19X has a compact slide and a full size frame for more capacity and comfort. 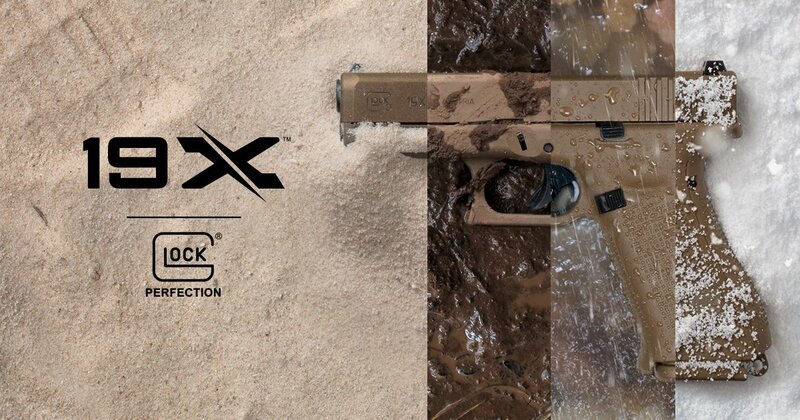 The Coyote color nPVD coating of the Glock 19X prevents corrosion, resists chemicals and stands up against the elements. Also on the 19X is the new Glock Marksman Barrel that delivers increased accuracy with an enhanced polygonal rifling and improved barrel crown. Other features on the 19X include Glock Night Sights, ambidextrous slide stop, and no finger grooves on the frame.